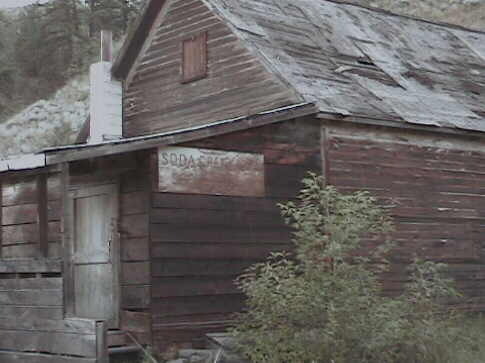 The Soda Creek Community Hall was in tough shape even ten years ago when I first saw it. I squeezed by the door which had been jimmied some time before. My wife waited in the car thought the place looked unsafe and a bit creepy. Once inside it was at first to dark it see anything. As time passed I could start to make out things. Light trickled through holes in the roof. 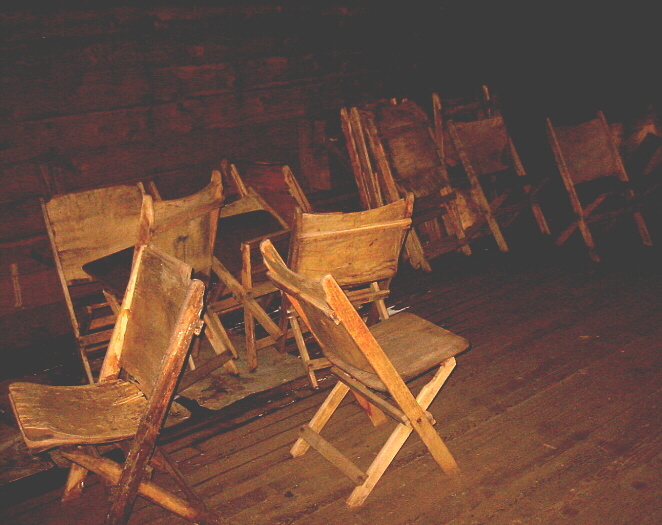 I could now see old wooden chairs lining the walls. A moving picture screen was over the small stage. Some tables still had cups and dishes on them covered in thick dust. I now realized I was walking in dust and I could now easily make out my own foot prints. 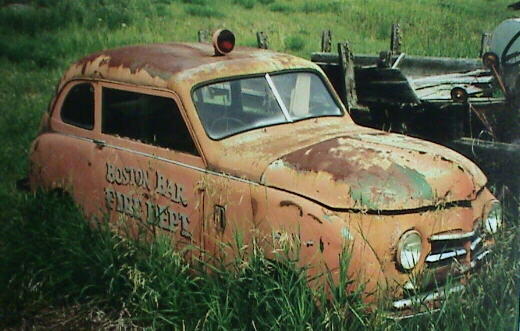 It looked like someone had had a reception or party, some twenty five years ago and walked away after locking the door. After a good ten minute look around I squeezed through the half opened doorway and breathed some fresh sweet air. While leaving the old Community hall. A gentleman with very good intentions asked me what I was up too? I told him that hurting an historical site would be the furthest thing from my heart. 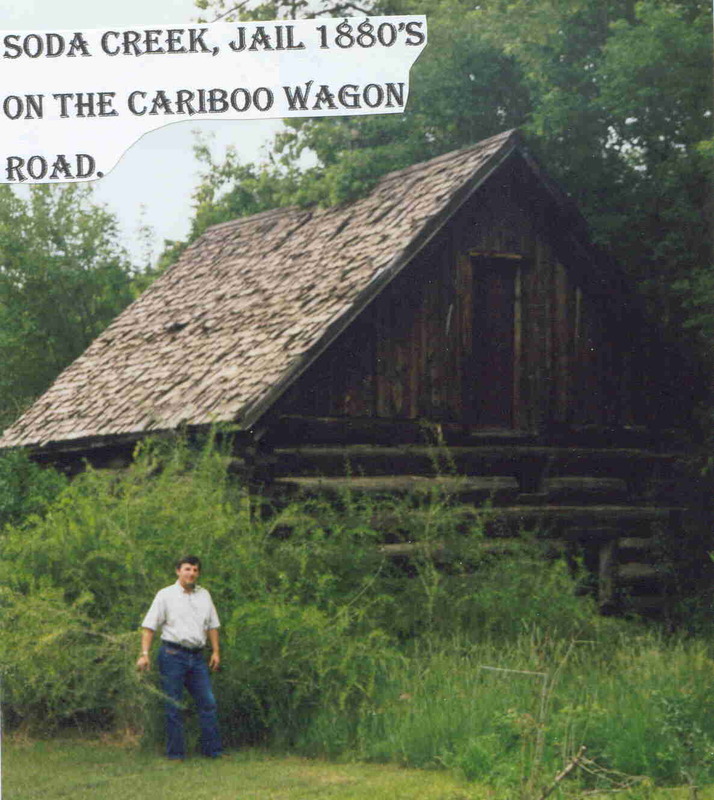 My name is John Mitchell and I'm a BC Historian and this was my first time to Soda Creek. I went on to say I love it's historical significance to us all. He shook my hand smiling and saying to me, well you better go and see Mary. Mary? 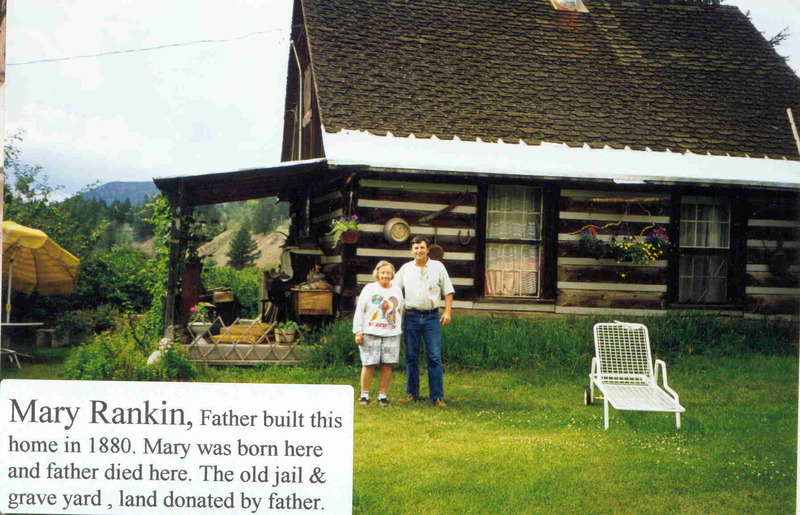 Yes Mary is from the Pioneer Rankin family. 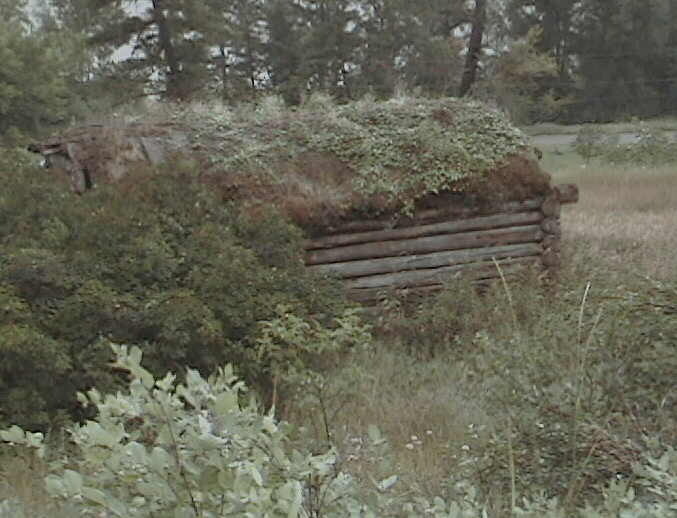 See lives in the original log house up on the flat. I thanked him shock his hand and said I'll go see her straight away. 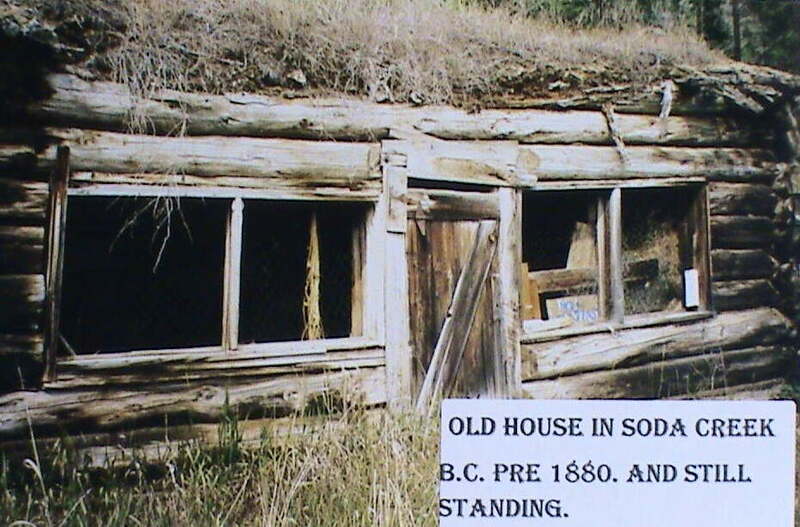 While my wife made some hot dogs in our camper trailer I started down the long driveway to the old log farmhouse. I noticed as I walked to my right were some old depressions in the ground. I thought maybe dugouts "half cabin half cave" Mary later confirmed that I had looked at what was left of the Chinese houseboy's cabin. But back to Mary Rankin! Finally I made it to Mary's front door and pushed a wireless doorbell which I thought, how odd for such an old pioneer house to have such a modern convenience? After pushing this button one good push, and although I could hear no alarm or bell sound in the house, the door slowly opened and this short chubby cheeked little woman came to the door. She looked me up and down suspiciously and what came to my mind was that she may not be all that friendly and I was glad she didn't have a rifle in her hands. I swallowed heavy and said I met a gentleman down at the community hall and he said I should speak to Mary would that be you? Before she could answer I said that I was a BC Historian, hoping it would put her to rest and grant me an interview. Well a big smile came over her face like I had said some magical word or found a lost puppy for with that smile came the screen door past my face and a welcome of, "you better come in then". 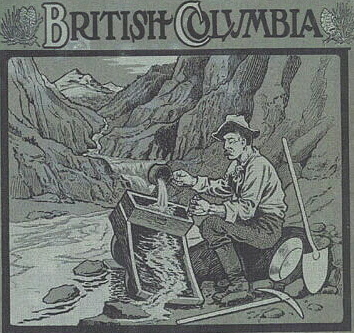 Mary showed the hospitality I had read of in the Cariboo. 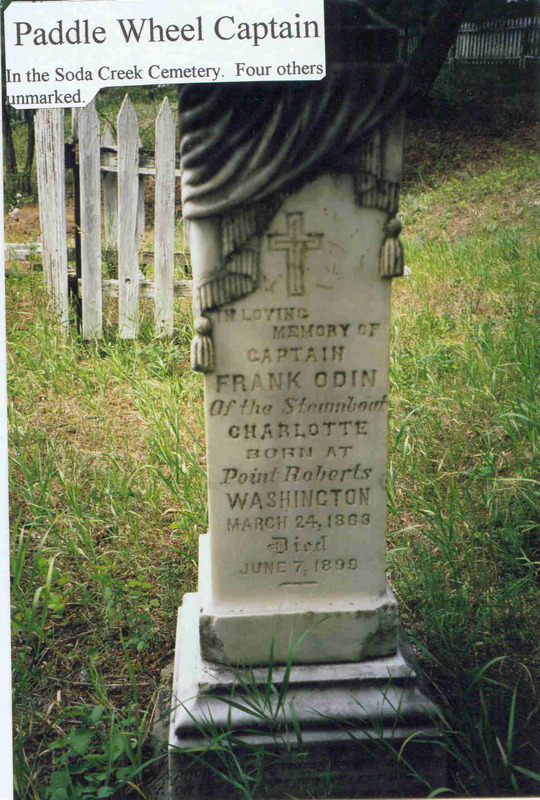 She said she had not been Mary Rankin for many years as she had married in her youth. We started talking and I had wished I had brought a tape recorder for the things she told me would fill a book. I will try to relate a few of the Gems she shared with me that day so long ago. 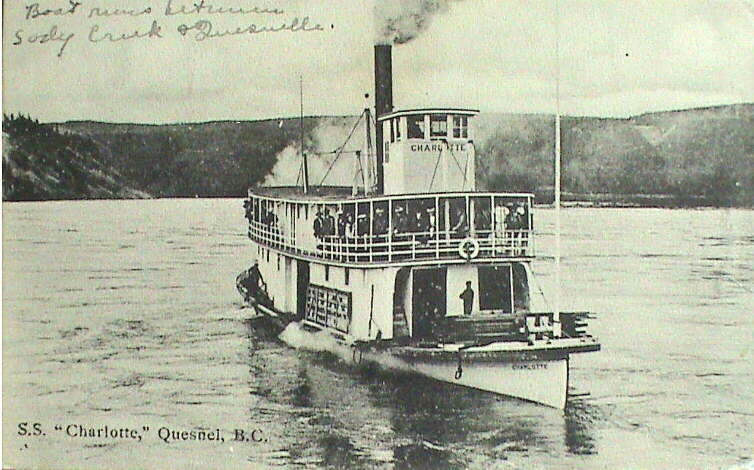 What Mary told me was that as a young girl she would watch sternwheelers come down & go up the river. How the shallow draft boats would have a hollow haunting sound to their whistle. 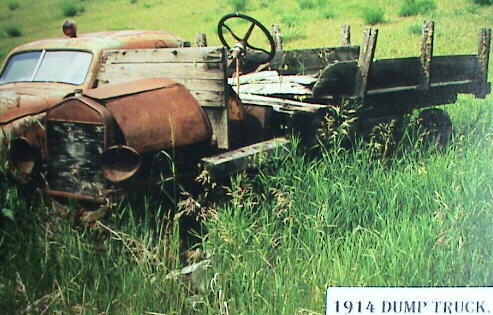 I said that I had taken a picture of a paddlewheel Captains grave up the Soda Creek grave yard. She responded with oh there are three more up there but that those ones are unmarked and continued to tell me that her father donated the land for the graveyard and the police station out of his original 160 acre preemption. She said her mother made raspberry pie and that was Judge Matthew Baillie Begbie's favorite. He would often stop at there house while out on the assizes. I realized that Mary while in advanced age had a great memory and loved to share the things I wanted to hear about. This fine old Gal was most likely born later in her mothers life. One of the things Mary wanted to tell me as we walked around her back yard looking down at the Fraser River. She said she and her friends took great delight in sitting on that fence and in the early evening as it was getting darker. On would come the electric lights in the Hotel. The hotel was long gone as she pointed down the hill it was clear to me that she could still see it even if my youthful eyes could not. I wish I could see that old gold rush hotel. If I could I would add so much more to that wish list. Girl succumbing to the poison died within a short time. Mary's father buried the little girl that night in the graveyard on the hill behind the house. Half way through my visit with Mary, my wife joined us for tea. We really enjoyed Marys little walking tour. 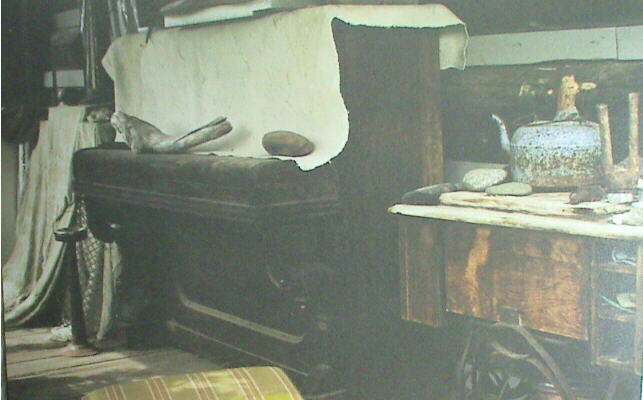 Showing us an ancient pump organ on her back porch that had travel all the way up from Ashcroft on a BX freight wagon. And with that My wife quietly pointed out to me that Mary was very tired and she suggested we just have a look around the property and show our selves off. Mary made us promise to come back and have another visit with her. But as I write this I feel that the next we meet will be far from Cariboo. 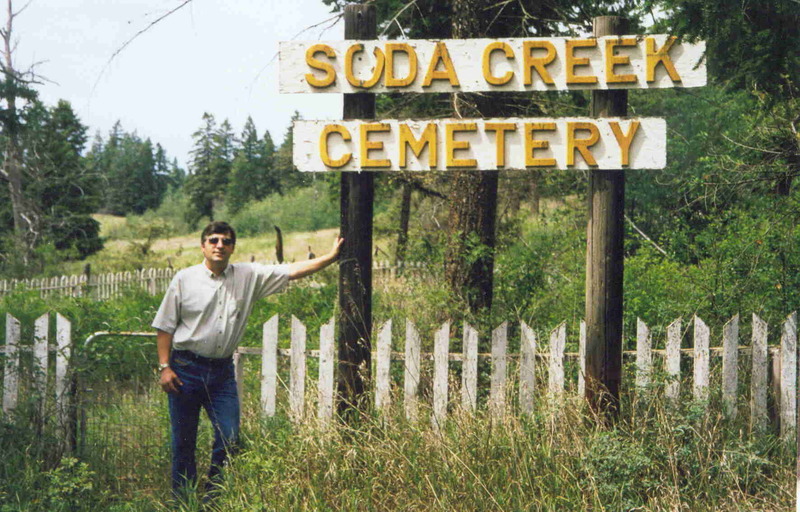 To Find Soda Creek, Just punch in SODA CREEK BC on Google Earth. But from the indicator look south west on the river .